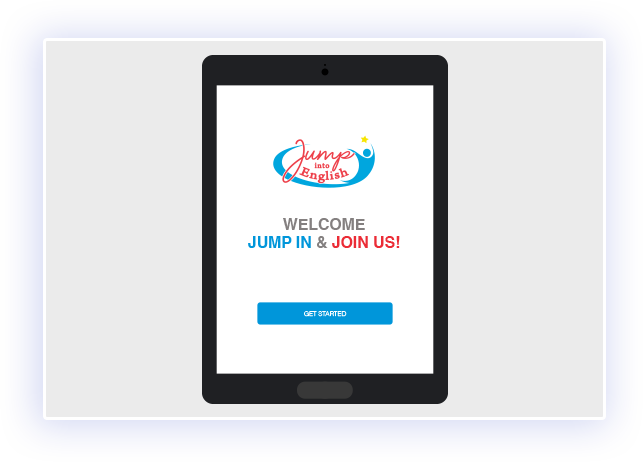 JIM Enterprises Inc. offers a quick and easy online program for English learners. 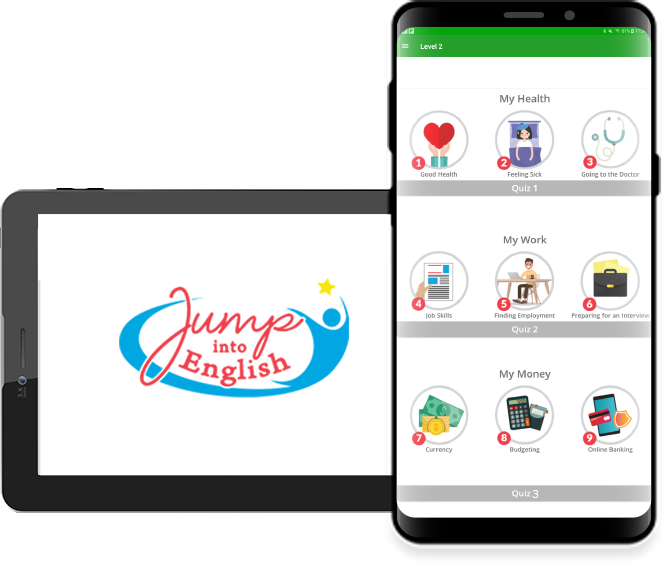 Jump Into English is available on Android Devices or via the Web. Individual users can learn anytime, anywhere at your own pace. 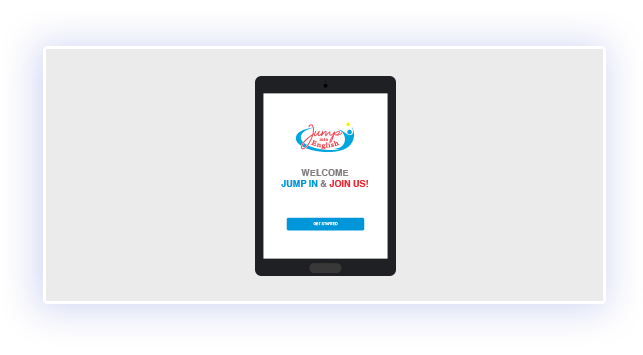 Organizations such as schools and businesses now have a comprehensive program available for students, parents and employees that need guided lessons with engaging activities and paper/pencil practice. Designed to introduce the English language to the beginning learner. 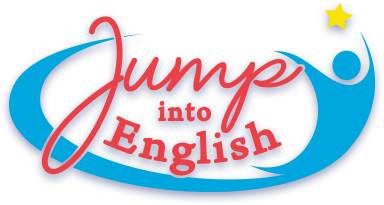 Designed to build on English language foundational basics. 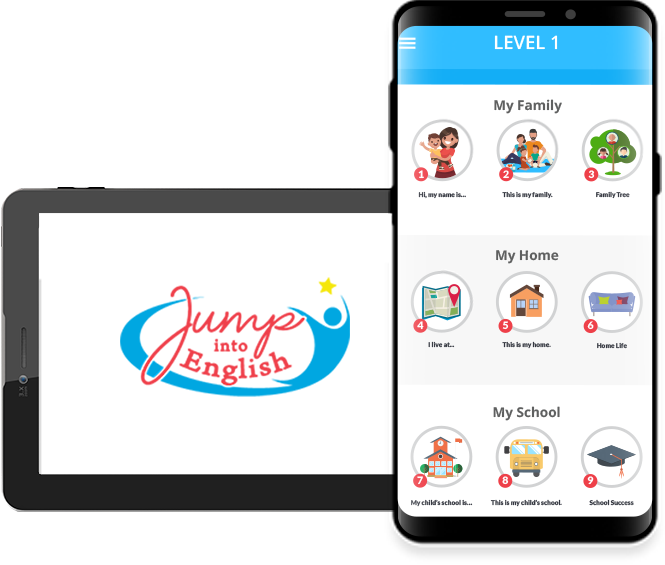 Designed to strengthen and increase English language skills.